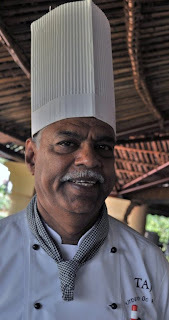 When we checked into The Taj Holiday Village Goa we mentioned that we were there to do a cooking class and also interested in meeting the Chef at the Taj. After touring around all day on Tuesday to the market and spice plantation we were tired and already full of good food. We were just relaxing in the room when we got a call inviting us to meet Chef Rego in one hour at the restaurant. Up we jumped, showered and dressed and Chef Rego was waiting for us when we arrived. We found a table outside overlooking the ocean where he explained that he has worked for the Taj for 41 years and still loves to cook. Such a humble and passionate man. We talked for a bit and then the Chef suggested we get together sometime during the day to talk more. We agreed to meet on Friday and then he asked if he could cook something for us - how could we say no? He cooked two of his signature Goan dishes - prawns and chicken - as well as some delicious stuffed naan. We were thrilled - two nights before he had cooked for the President of India...and this night he cooked for the two of us! 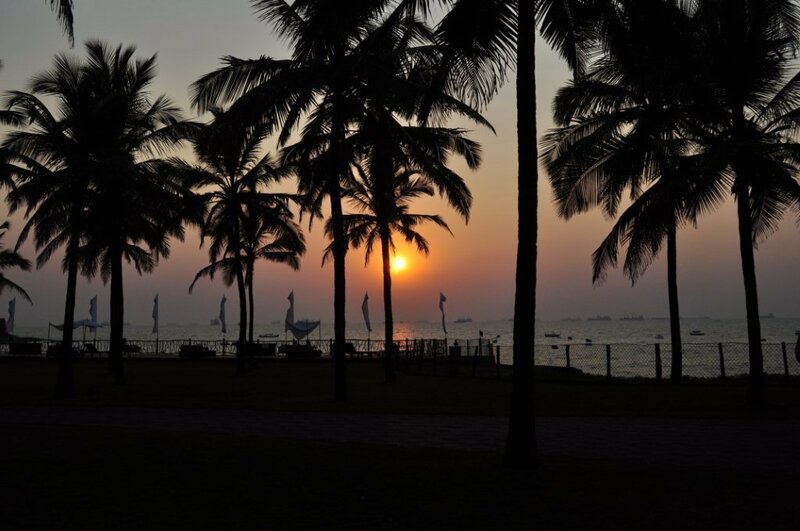 I miss Goa! 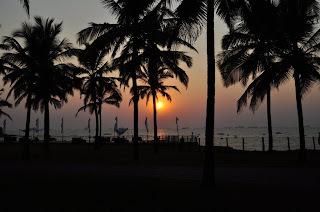 I used to work in Leela Palace in South Goa and I now I miss it. Thanks for the Updates!